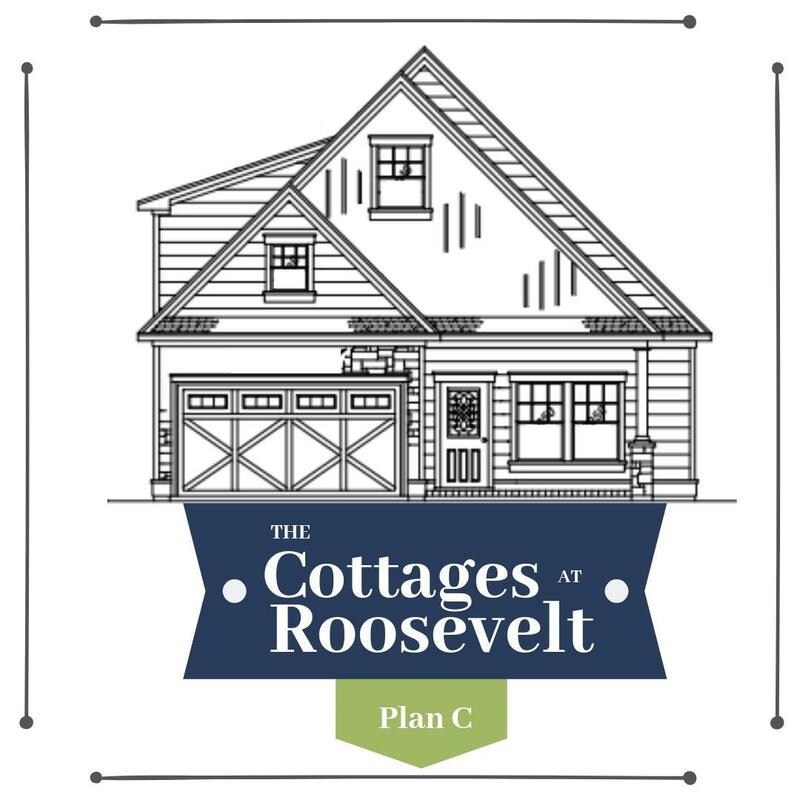 Living is easy, comfortable and beautiful at The Cottages at Roosevelt. Located in East Ridge, this new construction is 15 minutes away from Downtown Chattanooga. It is the ideal commute, close enough to go whenever you need but far enough to get a breath of fresh air. 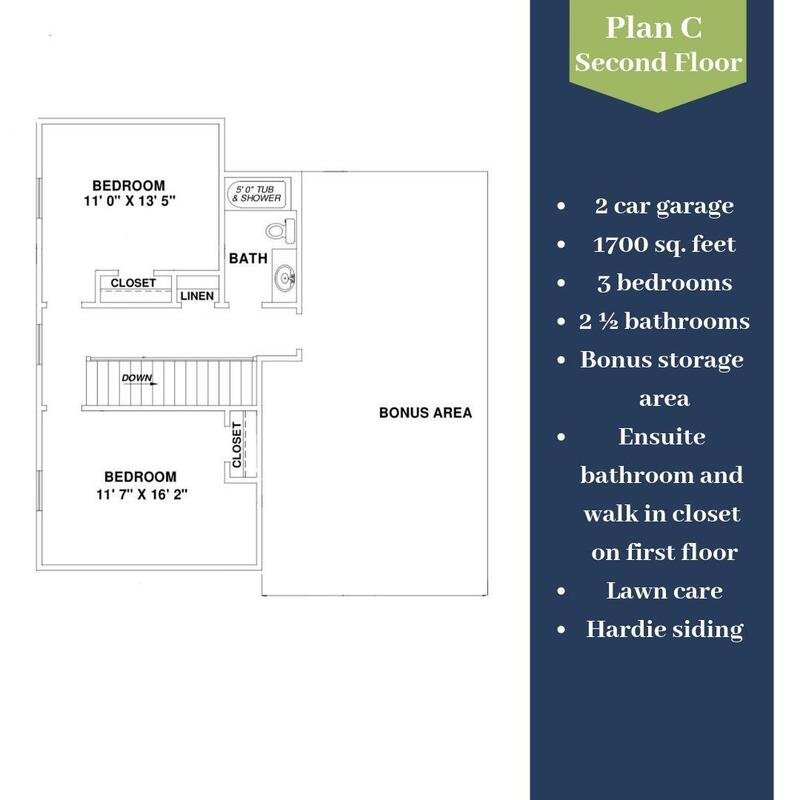 With 5 different, open layouts to choose from, there is a perfect fit for you or your family. 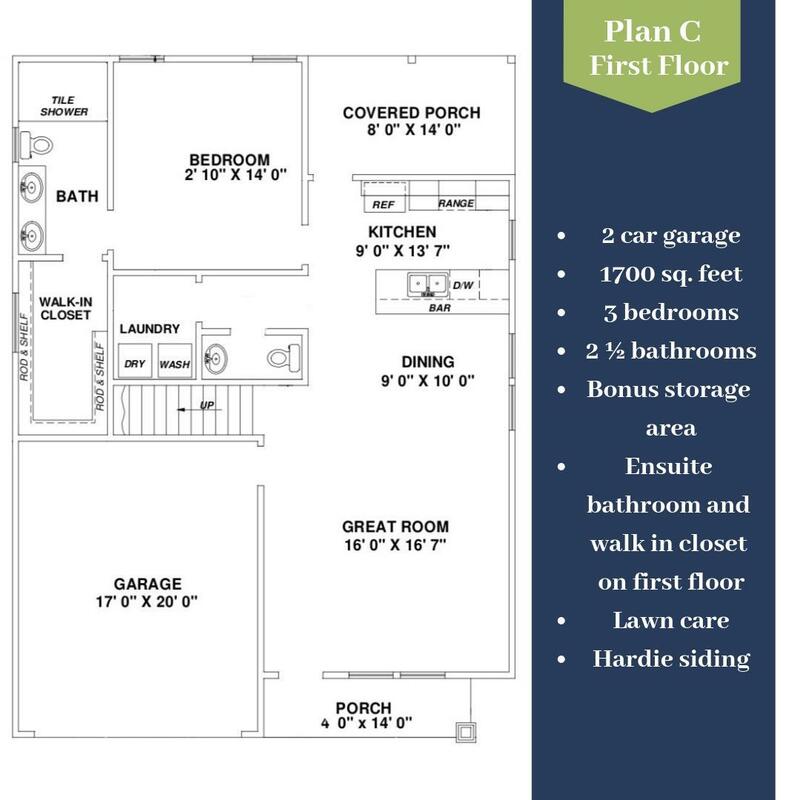 All homes in the community receive lawn care and feature Hardie siding and 2 car garages. Completion date subject to change. Personal interest, leasing agent related to owner. Verifiable income must be 3X rent. No smoking allowed. There is a $350 non-refundable pet fee and $25 monthly pet rent. please read the application process for tenants.